Water Dispenser is one household appliance that uses electricity to heat the heating element and cooling the engine running. 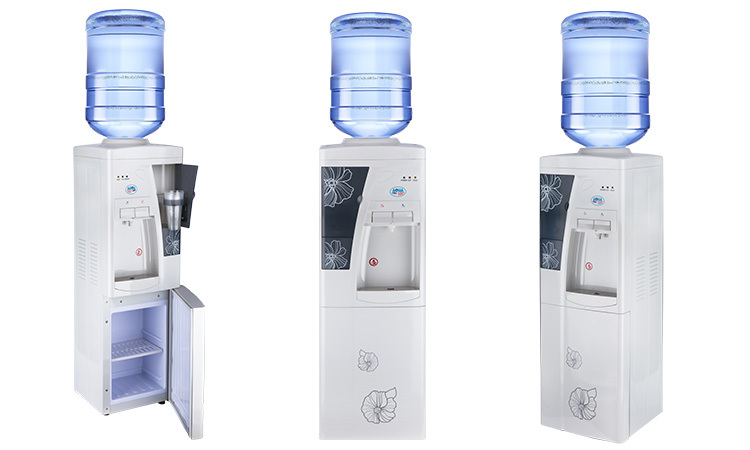 Dispenser or drinking water is one of the electrical or electronic equipment in which there is heater as its main component, heater serves to heat the water in the reservoir tube, and heater usually has about 200-300 watts of power. 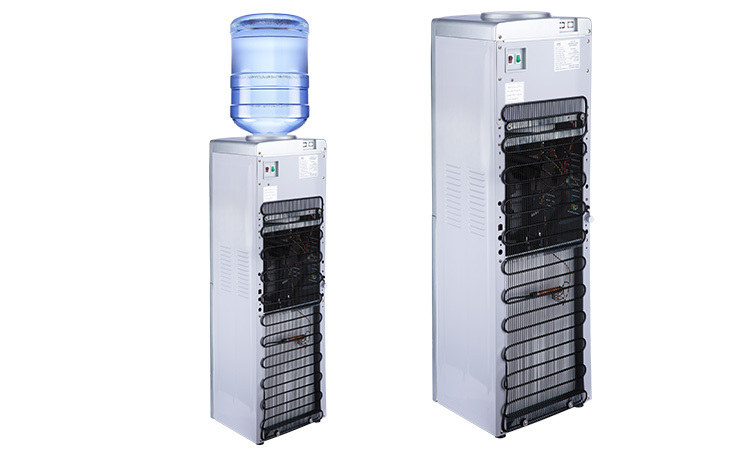 Heater can heat the water contained in the dispenser. Typically contain 19 liters of water dispensers which were placed on a gallon. Dispenser is usually used for cooking water. Currently there are dispensers that can heat water and cool water. A refrigerator is usually called a compressor cooling. 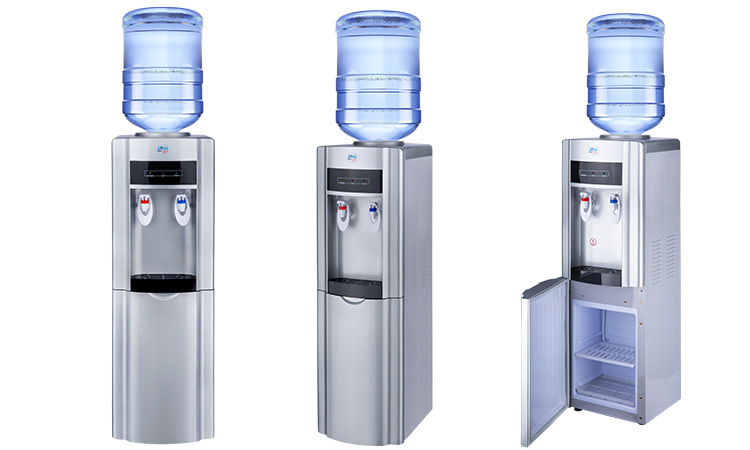 Dispenser is used to cool and heat the water in the gallon size of approximately 19 liters. Dispenser in the top of the tube is made of steel stales the outer tube wrapped around the copper pipe sizes 1/4 which serves to cool the water. The outer tube winding pipe can be likened to an evaporator in the refrigerator or air conditioner. Tank of stainless steel large capacity. The useful function of the heater to heat the water in the tube, the water will flow / exit through the red tap for hot water in the tube produces a pressure. While the cold water faucet out of the blue based on the gravity. 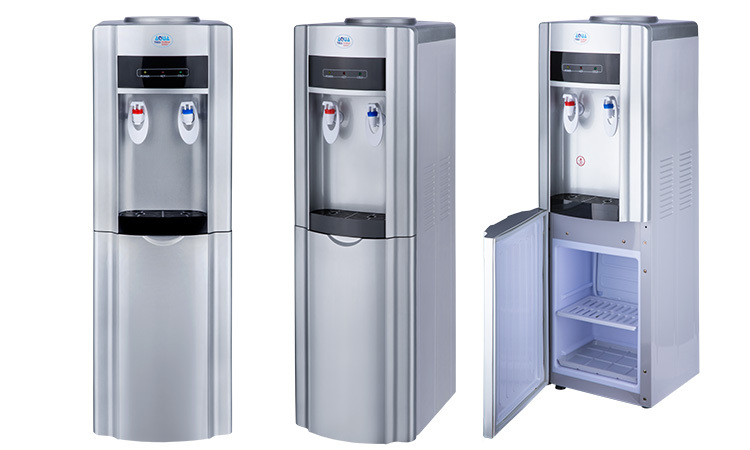 Hot and Cold "Cooler" Dispenser: The dispenser can be used to heat and cool water with Small Refrigerator.